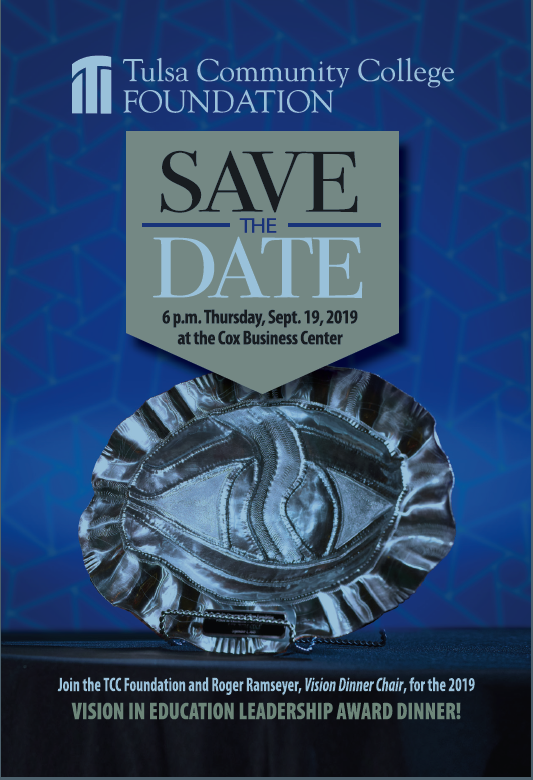 Funds raised from the TCC Foundation Vision Dinner provide TCC students with scholarships, leadership development opportunities, engagement and mentoring with academic scholars and leaders, and technology and equipment necessary to prepare for today’s work force. THANK YOU TO OUR 2018 VISION DINNER SPONSORS! Recognition as a top sponsor in the program and event publicity; Premiere seating for 16 guests.